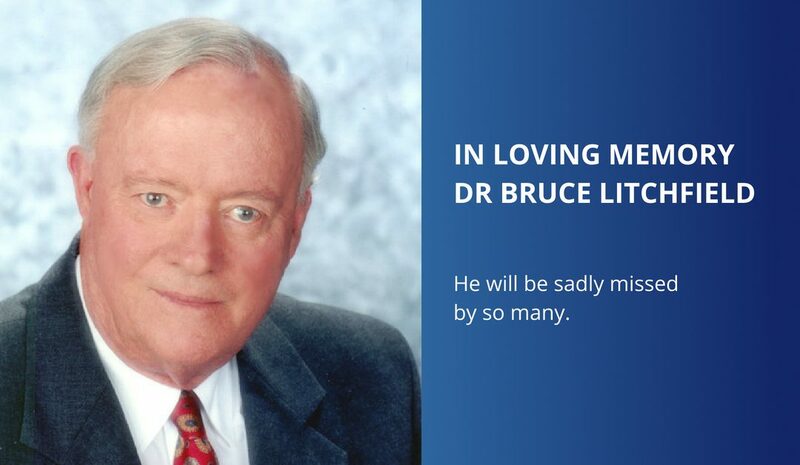 Somewhere over Australia on Monday, July 2nd around 7:30 p.m. heaven’s gates opened to welcome home a remarkable, servant of the Lord; Dr. Bruce Litchfield. Heaven will never be the same! To say that Bruce Litchfield was a unique, tireless, unwavering, follower of Jesus would indeed be a huge understatement. In his later years while battling numerous health issues, Bruce had more energy, vision, and creativity than I did even in my best, healthiest, younger years. I never ceased to be amazed at his latest venture in the Lord. Bruce brought change where ever he went. He was never content with the status quo. 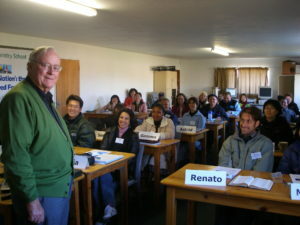 Bruce, Nellie and their son Quinton attended the Family Ministry School (FMS) in Wisconsin that my wife and I led in 1990. After reviewing the academic requirements of the school, Bruce came to me and asked, “Is that all there is?” He proceeded to write two additional research papers and attend several weekend seminars to supplement what he was receiving through the FMS. He always saw new ways to do new things. He left his mark where ever he went. 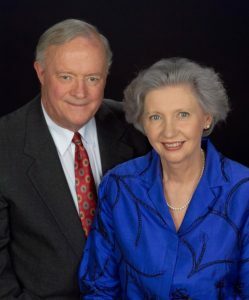 The Lord captured Bruce and Nellie with a vision of transforming nations by transforming families during that first Family Ministry School in 1990. They embraced that vision and never looked back. 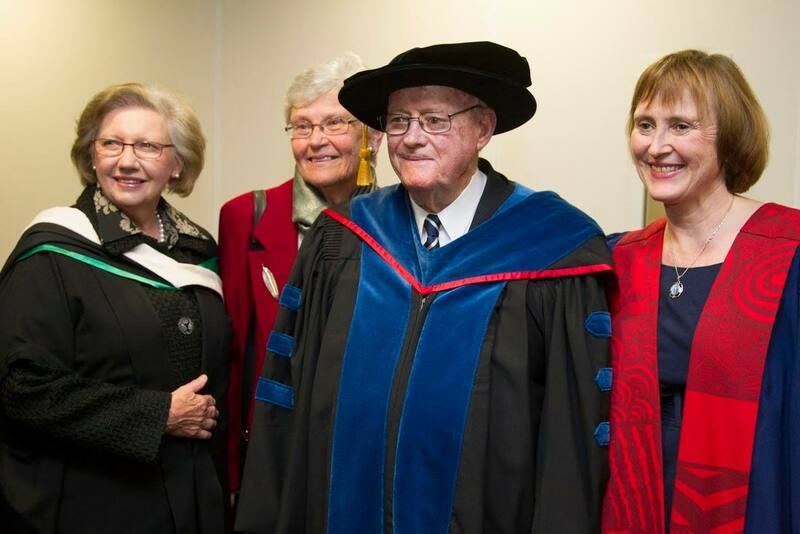 Together they established an FMS in Australia, pioneered a Family Therapy School and created an entirely new degree track within the University of the Nations. 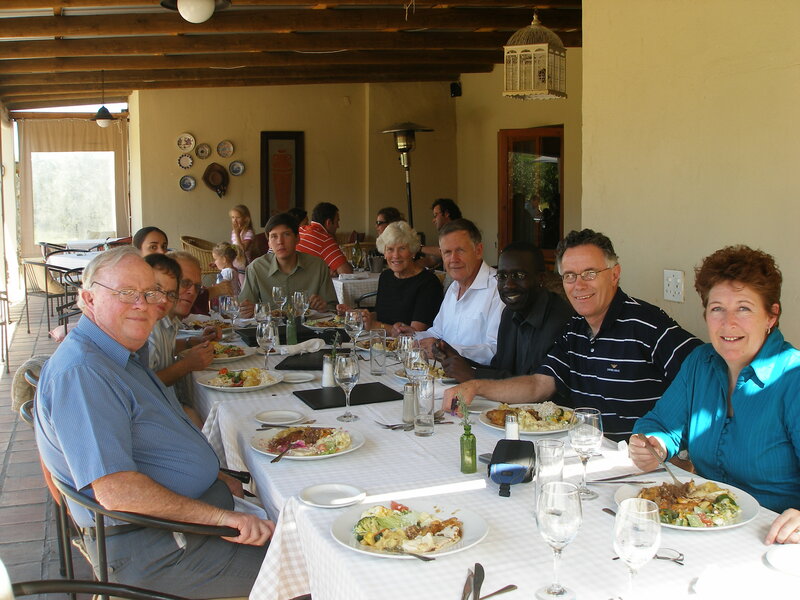 Bruce and Nellie pioneered ministries in Australia, Africa, China and various other nations in the world. YWAM Family Ministries, the Family Resource Center and the University of the Nations will be forever indebted to Bruce and Nellie for their profound contribution to our international community and to many of our individual lives. Well done Bruce! We are better people for having known you during your brief journey among us. Thank you for your inspiration to be all that God has called us to be. I can’t imagine all that you are experiencing, now that the limitations of this present world have been removed. You no longer have to wonder. 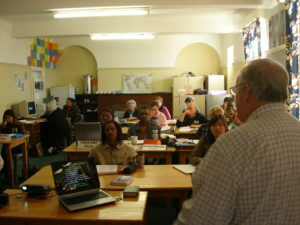 “Is that all there is?” You are seeing Jesus and His Kingdom in the fullness of His glory. We look forward to joining you soon.